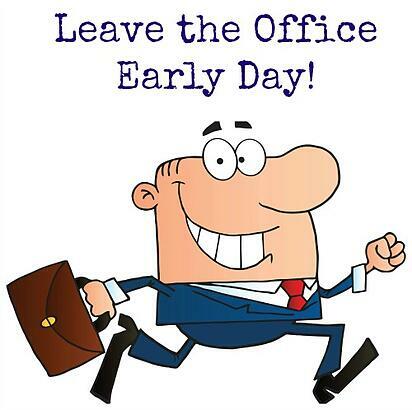 Friday last the 2nd of June marked National ‘Leave the Office Early Day’ . This particular day has been introduced to encourage office workers who usually work more than 40 hours a week to take a couple of extra hours to themselves by leaving work early. There are many factors that impact on employee productivity. Often, something as simple as leaving work a few minutes before your normal finishing time can have a huge impact on your outlook and performance. Flexible Working Arrangements, or more commonly Flexitime is a proven approach to boosting employee output and satisfaction. Flexitime doesn’t just benefit employees. There are a number of advantages, financial and other that businesses can enjoy from implementing Flexitime. Employees who are constantly late or absent without approval end up costing your company money in the long run. By introducing flexible working hours for employees, you reduce the scope for lateness and reduce the cost of employee lateness. Match working hours to demand. 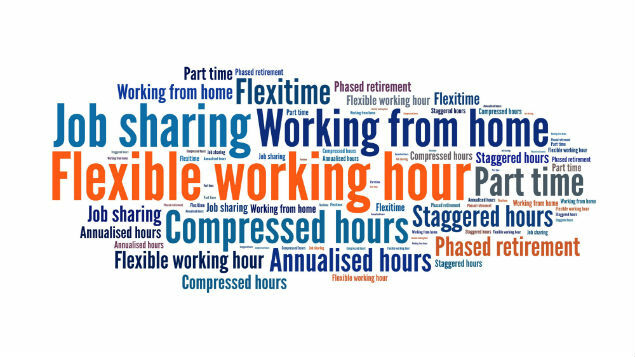 With Flexitime, you can match employee working hours to periods of high or low demand, thereby reducing the costs of having too many staff when they are not necessary. By matching staff levels to demand you can optimise productivity and reduce costs. Employees that are well rested and happy are likelier to have a higher morale and increased motivation to perform their role to the best of their ability. Flexible Working is an inexpensive solution and can be quickly implemented providing a Return on Investment in a short period of time. Flexible Working Arrangements benefit both your employees and your business. You can find out more about flexible working arrangements in our whitepaper. To download our whitepaper click here. How can Flexible Working benefit your company? Request a Live Demo of Softworks Solutions and a member of our team will be in touch to give you all the information you need.